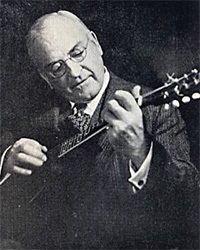 Harvey Dow Gibson was born on March 12, 1882 in North Conway, New Hampshire. He was the son of James Lewis and Addie Dow Gibson. 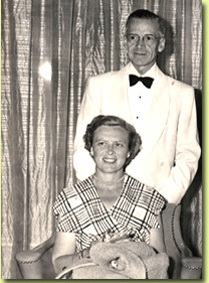 Harvey had one sibling, an older sister, Fannie Louise Gibson; the mother of Wendell Dewitt Woodbury, Roliston Gibson Woodbury and Darthea Woodbury. 1916 to 1921 - President of the Liberty National Bank of New York . This position brought Harvey much acclaim as at the time he was the youngest bank President (at 34 years old) ever at a large Wall Street bank. 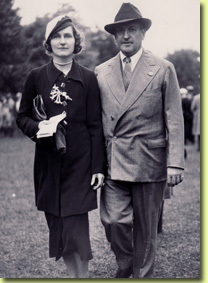 Evelyn S. Woodbury, wife of Wendell D. Woodbury (Harvey Dow Gibson's nephew), made a generous contribution in the fall of 2007 to the Capital Campaign for the reconstruction of the Harvey Dow Gibson Gymnasium and Athletic Center that had been destroyed by fire on October 12, 2005. This gift became the genesis of the Gibson/Woodbury Charitable Foundation.